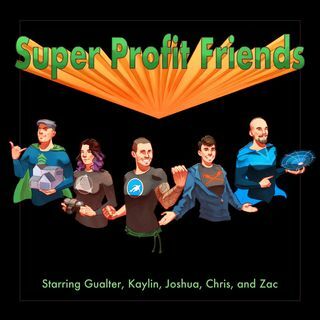 Welcome to Episode 5 of the Super Profit Friends, where we go through some of our experiences starting our businesses. We'll discuss the soul-crushing impostor syndrome that stops most people from taking the leap into starting their own business, as well as how it can cause many businesses to fail. Want the answer to getting over the Impostor Syndrome?